WHEN: One weekend only! Friday, Saturday and Sunday, March 17 - 19. 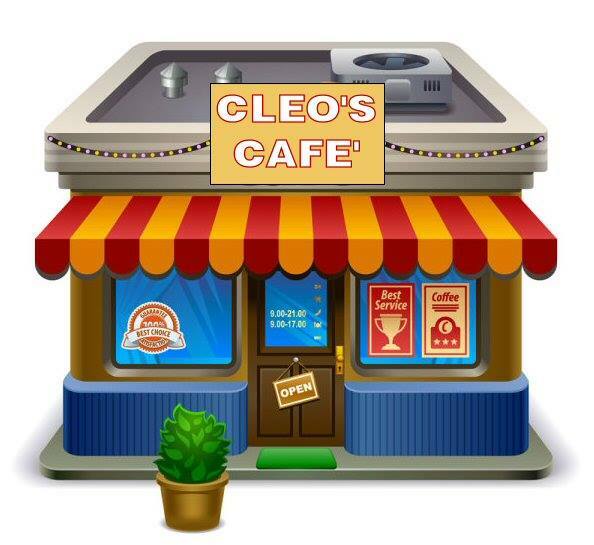 Cleo’s Café fascinates the very young with puppetry and robots while delighting older children and adults with a comical, intelligent, contemporary plot. Cleo wants to buy and manage the café where she works and tries to convince Pierre, an excitable chef who flies into tantrums over lost recipes and gives musical French lessons, to be her partner. Pierre reluctantly agrees with one condition – Cleo must regain the customers lost by the former manager. A puppeteer offers some unusual help and chaos ensues when his robot goes berserk. A zany canary puppet and a bewildered customer add to the hilarity. The magic and joy of this show is in the mad cap physical comedy and heartwarming conclusion.